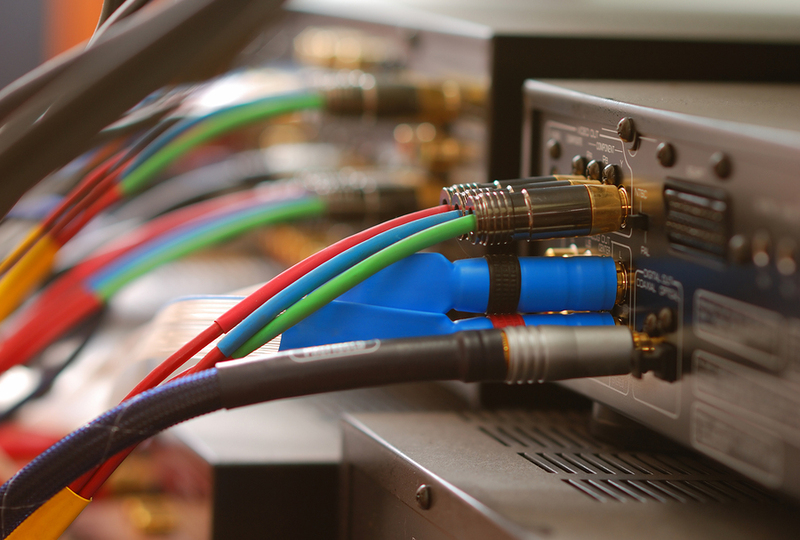 From music to video conferencing, your office could exhibit state-of-the-art media solutions. With more people working from home, video conferencing has become a big business. We can design a system that can connect all your employees. Linking video, networks, software and gateways can bring you all closer together. The right equipment can only make a good meeting better. Our system offer a variety of phones, cameras and microphones that give you crystal clear HD pictures and sound quality. Along with video systems, we design paging systems for offices so that your employees can stay in contact anywhere within a warehouse or office. We also design systems for distributing music. Linking all of this together into one control can take your office environment to another level. With a single keypad or app, you will have the power to control your lighting, climate and audio system. Taking remote control to the next level and linking all your controls saves you time! Call RBC Cable Technologies, Inc to integrate an audio visual solution into your Hillsborough Township, NJ, office!